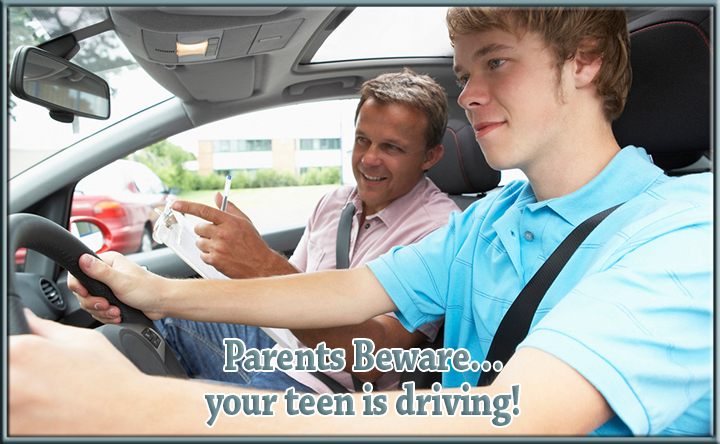 Life with Teens – When it comes to teen driving, parents need to get involved! - Scarsdale Premier Insurance Agency | Advocate Brokerage Corp.
Life with Teens – When it comes to teen driving, parents need to get involved! We were inspired (if not a bit frightened) by a recent New York Times Article about teenage drivers. So inspired in fact, that we have decided to dedicate our next blog to the topic! So if you are living with teenagers, we would encourage you to take some time to review the information below and if you have any questions, plus don’t hesitate to call. We can relate, we are parents of teens too! Those are certainly fear inducing statics! All of those statistics are bound to be disturbing. No one wants to think about their child being in danger and it is hard to walk the fine line between helping a teenager gain their independence and keeping them safe. The good news is…we have some ideas on practical things you can do to help put your mind at ease. Be INVOLVED in their driving experience. Don’t just enroll them in a driving class and call it a day. Ride with them. Frequently and under a variety of circumstances. Be sure they are ready to take their responsibilities as a driver seriously. Don’t let them drive after 9pm. Don’t be afraid to restrict their driving privileges after dark even after state restrictions have been lifted. Chances are that your state will restrict driving for new drivers between 9pm and 5am but keep in mind that the evening hours are when the fun (I mean trouble) begins. Don’t let them chauffeur their friends. Adding non-family member passengers increases the risk of automobile crashes by 44% and that risk increases with each additional person in the car. Set expectations regarding the use of cell phones while driving. The distractions provided by cell phones are dangerous and you need to do all you can to educate your teens on the dangers. Be CLEAR regarding your views on Drinking & Driving. Educate them on the dangers and ask them to sign a contract. See below for a copy of a safe driving contract that we like. What kind of car should my teen drive? No High Horsepower Engines. Teens will be teens and tend to test the limits of their vehicle. Providing them with a high horse powered engine is providing temptation for them to drive at high speeds. Bigger is Better and in this case safer. Smaller compact cars or sports cars don’t do as well in crashes as mid-sized vehicles and small SUVs. Electronic Stability Control. Make sure the car you are purchasing has ESC to help your inexperienced driver maintain control on the road ahead. High Safety Ratings are also important. You want to be sure the automobile your teen is driving has added safety features. Keeping your teen as safe as possible is well worth the investment. Choose the right vehicle. An automobile with an excellent safety rating will be less expensive to insure. The list of suggested cars for teens above is a great place to start. You can also check out our blog on the least expensive cars to insure here. Does your teen get good grades? Most carriers offer discounts for students who maintain a B average (or higher). So if your teen is a good student, this is something you can explore to help offset the cost of insurance. Driver Safety Classes. Discounts are usually offered for students who go through a driver safety class.